Based in Delhi, Siddharth has been shooting weddings for over 5 years. An outgoing person by nature, he frames every picture in the most beautiful way possible. He is extremely passionate about capturing snapshots of the brides and grooms at weddings, engagements, receptions and many other events. 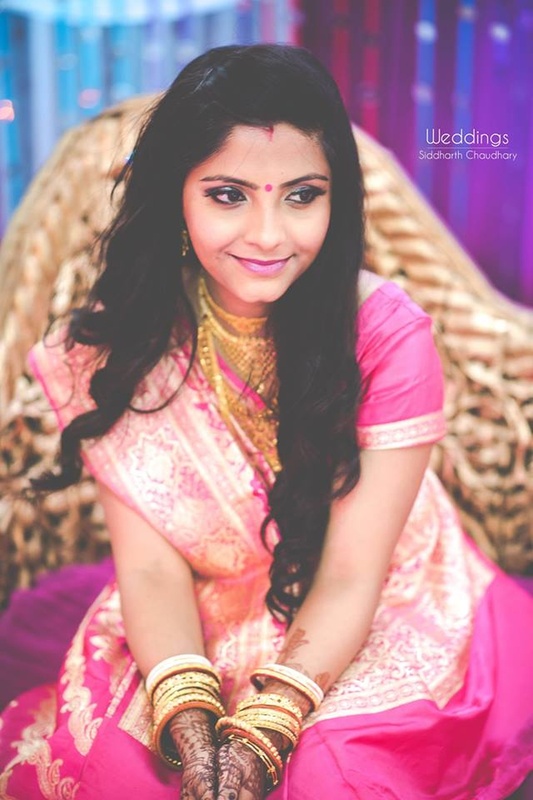 Though his forte lies in candid photography, he also covers traditional, ceremonial and ethnic functions. Every snap clicked by him narrates a story and can be preserved by you forever. 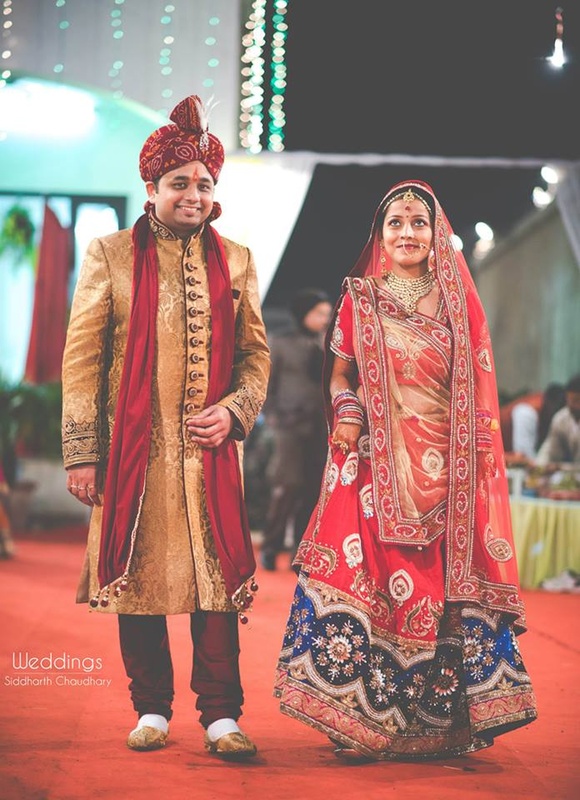 Your hunt for the best wedding photographer, who understands your requirements and delivers what you want, ends with Siddharth Chaudhary Photography. 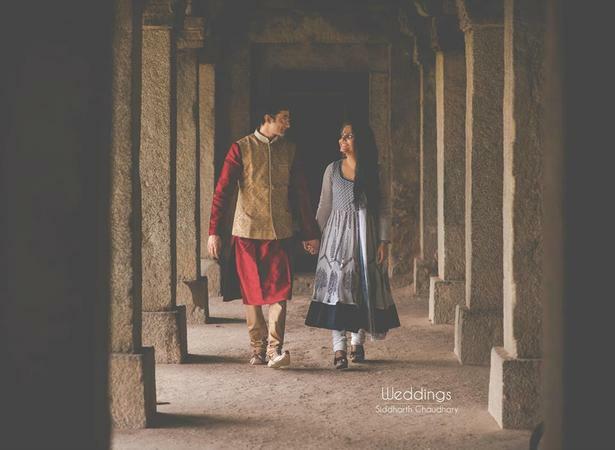 Siddharth Chaudhary Photography is a Wedding Photographer based out of Delhi . 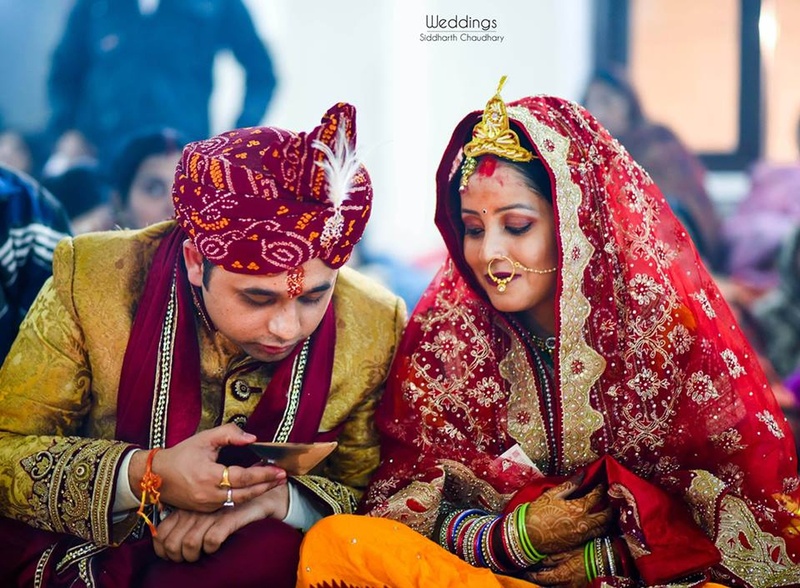 Siddharth Chaudhary Photography's telephone number is 76-66-77-88-99, Siddharth Chaudhary Photography website address is http://www.siddharthchaudhary.com/#contact, Facebook page is Siddharth Chaudhary Photography and address is Andrews Ganj, New Delhi, Delhi 110049, India. 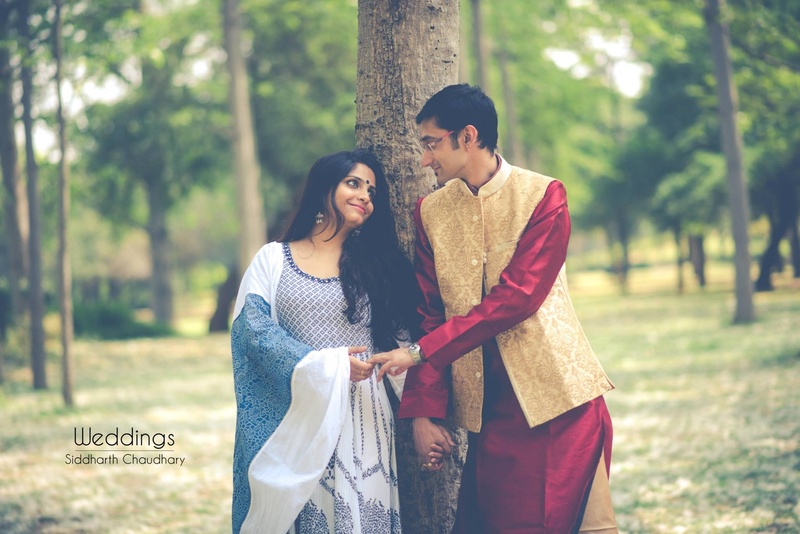 In terms of pricing Siddharth Chaudhary Photography offers various packages starting at Rs 20000/-. There are 1 albums here at Weddingz -- suggest you have a look. 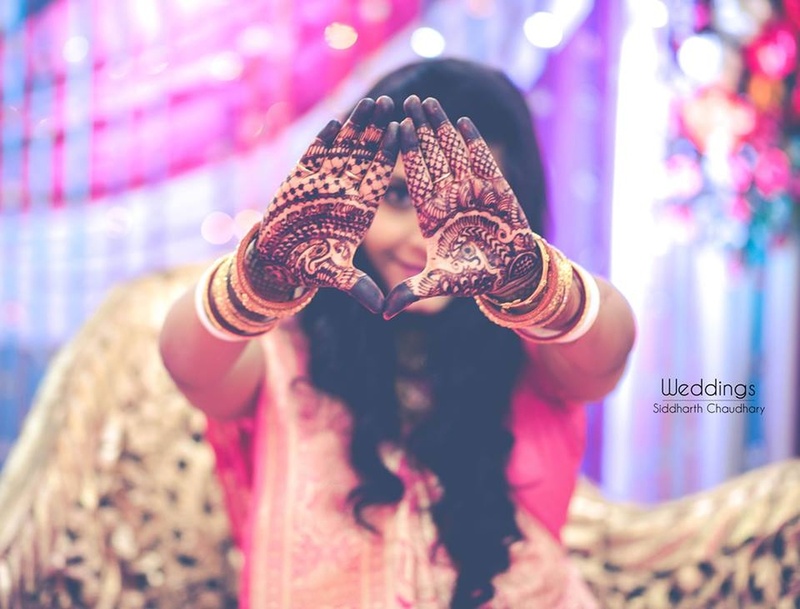 Call weddingz.in to book Siddharth Chaudhary Photography at guaranteed prices and with peace of mind.